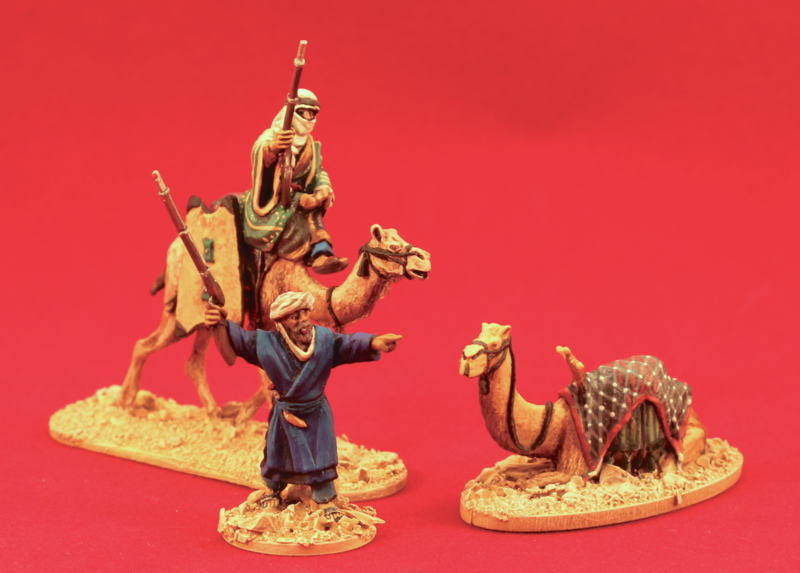 Category: Exotic Adventures, General purpose, Scenery. 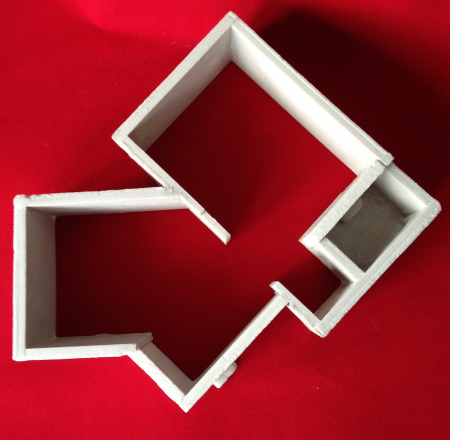 Tags: 28mm, building, general purpose, scenery. 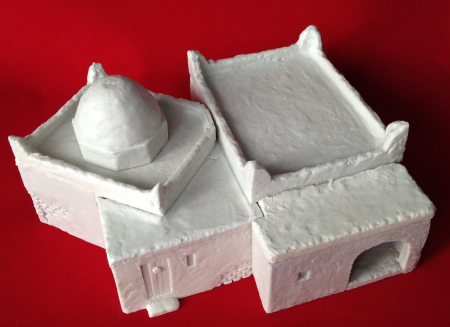 A 28mm (1/56 scale) resin miniature model of a Moroccan casbah, based on a casbah at Bou-Denib. 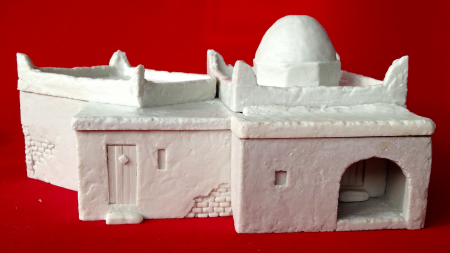 Typical of buildings found throughout the middle East from biblical period through to the early 20th century. 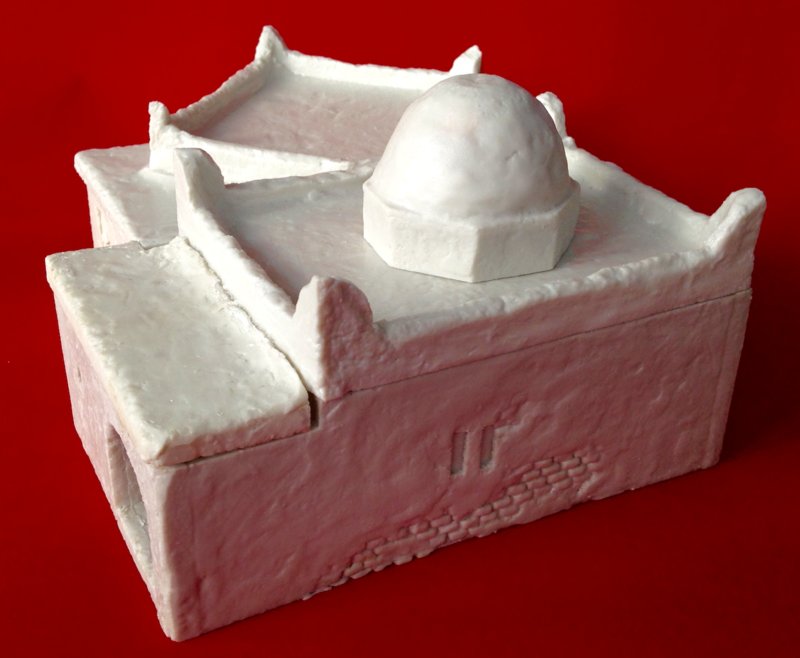 This kit requires basic construction skills, the roofs can be fixed in place or left so they are removable. 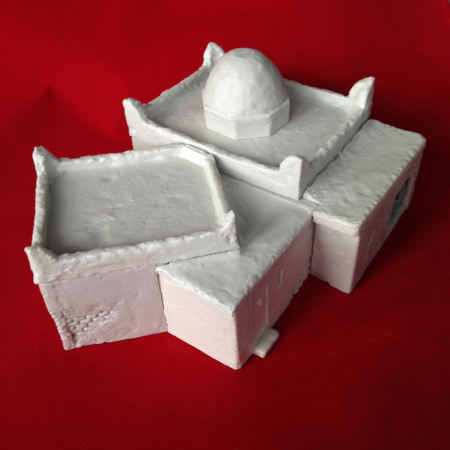 width: 23cm, depth: 20cm, height: roof 7cm, dome 11cm.